I am the main cook in my family. I am self-taught cook and I cook everyday. Storytelling is my fuel, my inspiration. Most of the time our home meals are pretty straight forward. I try to prepare food that has a connection, a story. 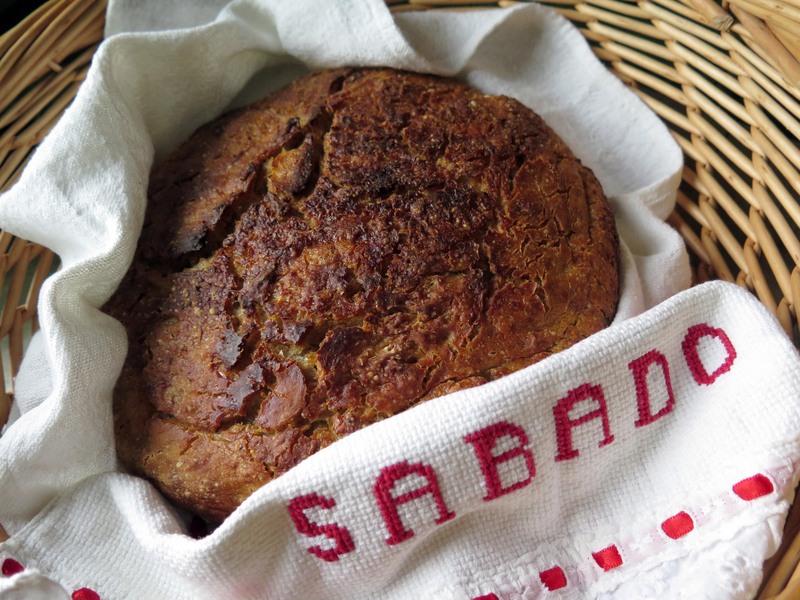 A simple bread recipe can teach us about tradition, history, culture, and much more. I like to think that tonight’s dinner has been in the making for thousands of years. A stocked pantry, planning and practice are the ingredients that help me make these meals happen. I take pictures, make videos, journal what and how I cook and I look for ways to share and learn. This is also how I have fun while cooking. I am thankful to my parents and friends who share their stories and methods — their voices are always with me. At home, I often ask my husband and kids what they want to eat because they inspire me to think of food in different ways. 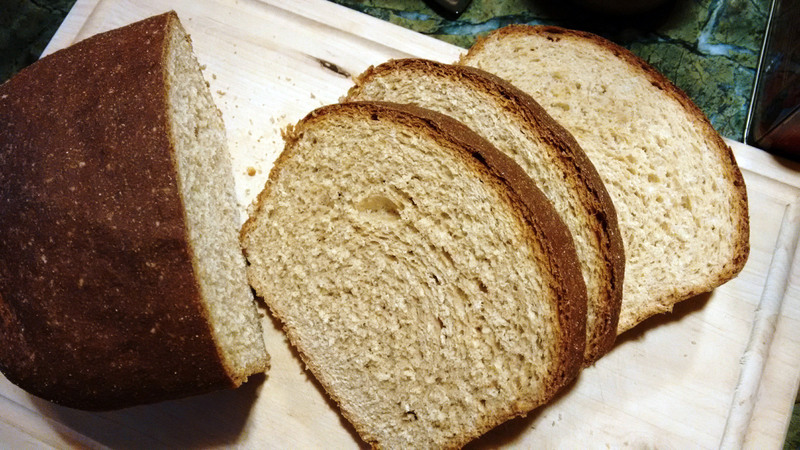 Today a friend asked me if I had a whole grain sandwich bread recipe. Yes we do because I few months back, my girls said that the sourdough or the boule breads I make are not as great for peanut butter and jelly sandwiches. They wanted a soft bread. I am happy to make that for them. I am happy when they eat their food too. I like a challenge. One time they came home asking if they could have fruit roll up. Off I went to learn how to make fruit leather. In return they eat my experiments – fermented vegetables, beans of all kinds and even liver. So if you have not met a person that cooks everyday, here I am. I decided to show you what we eat on Instagram under the hashtag #storycooking (you can see some of the photos on the right of this page) and weekly blog posts . There are classes and events coming up. If you have cooking questions we can look for answers together, let me know. Have a Blessed New Year. 3 1/2 cups white whole wheat flour. Mix all ingredients for about 2-3 minutes. Let the dough double. Shape into 8″ log and place on a lightly greased loaf pan or make a ball. Let it rise again. Bake 350F for 35-40 minutes. Bread is done internal temperature of about 190F.